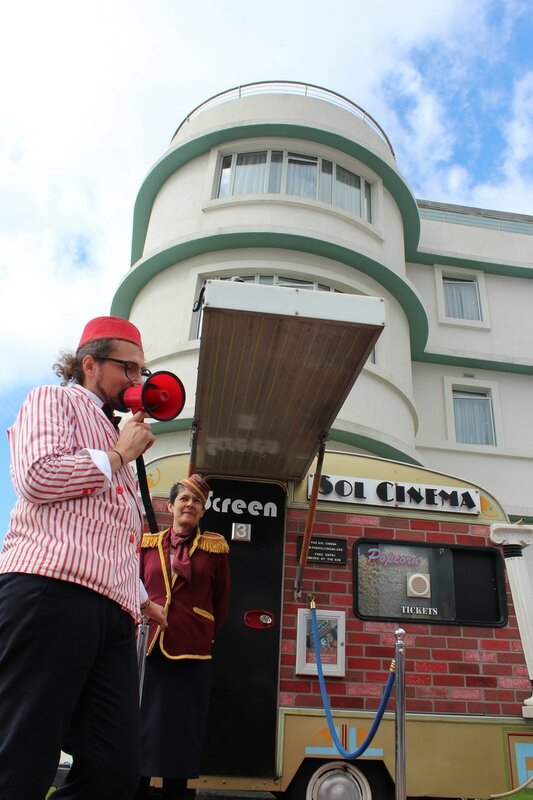 Sol Cinema has been designed in a 1940's style so we compliment vintage events. 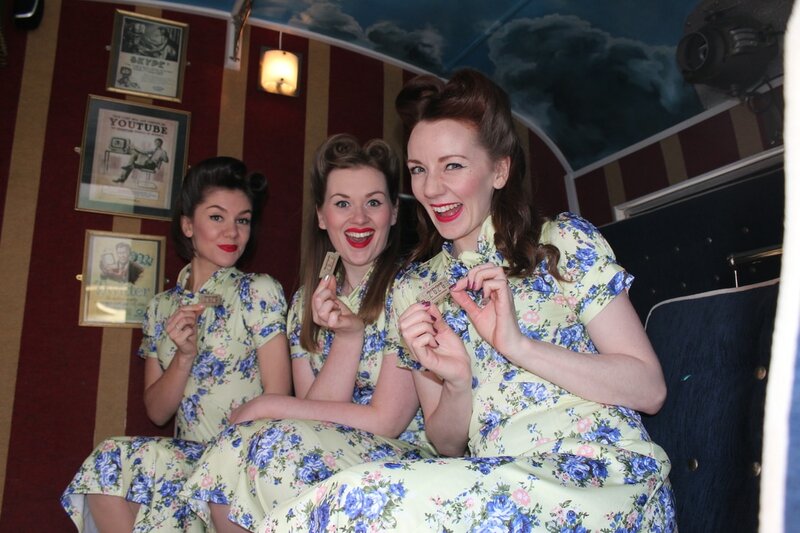 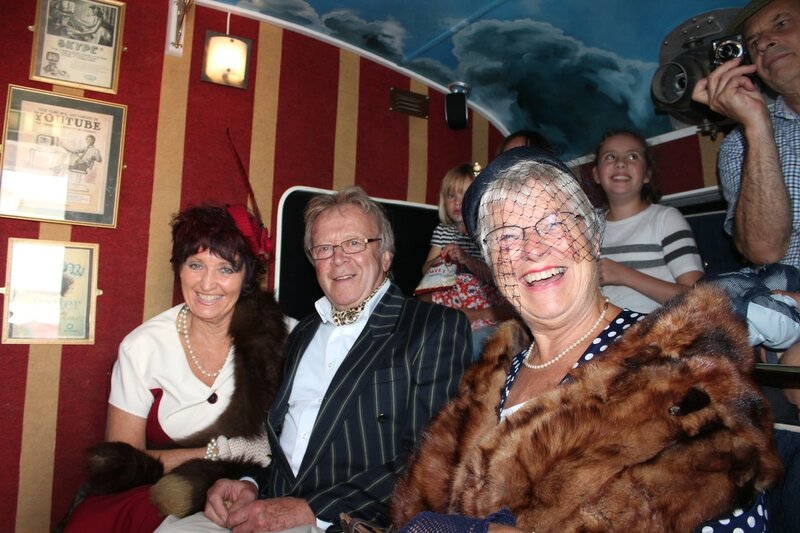 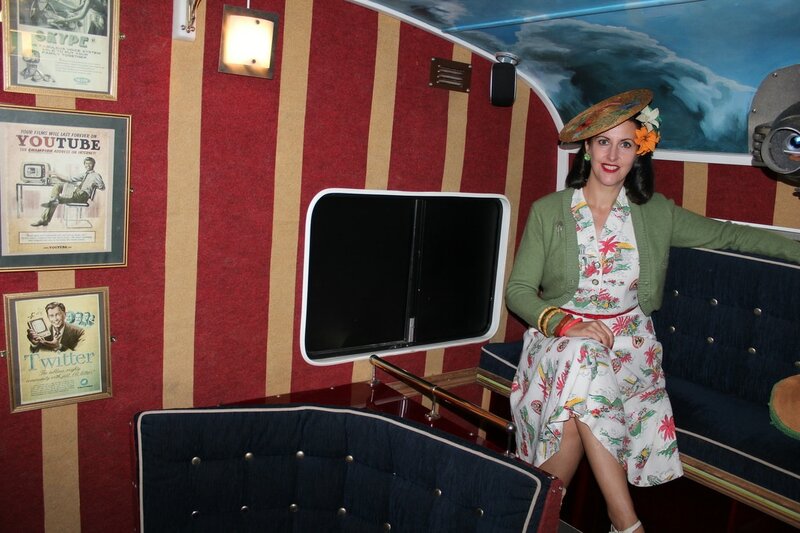 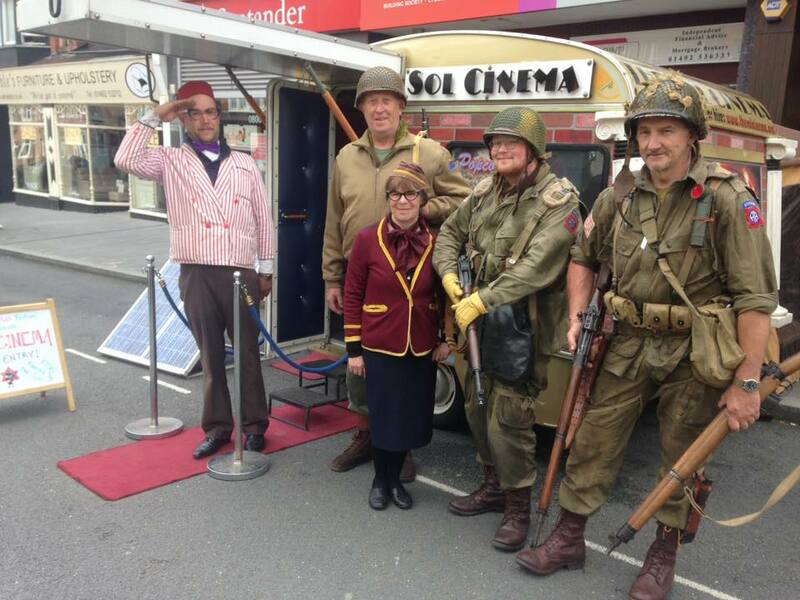 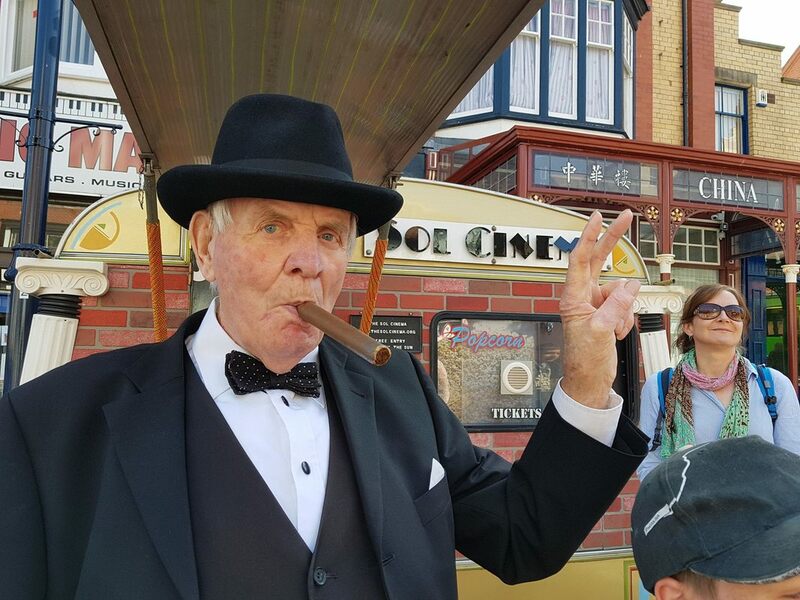 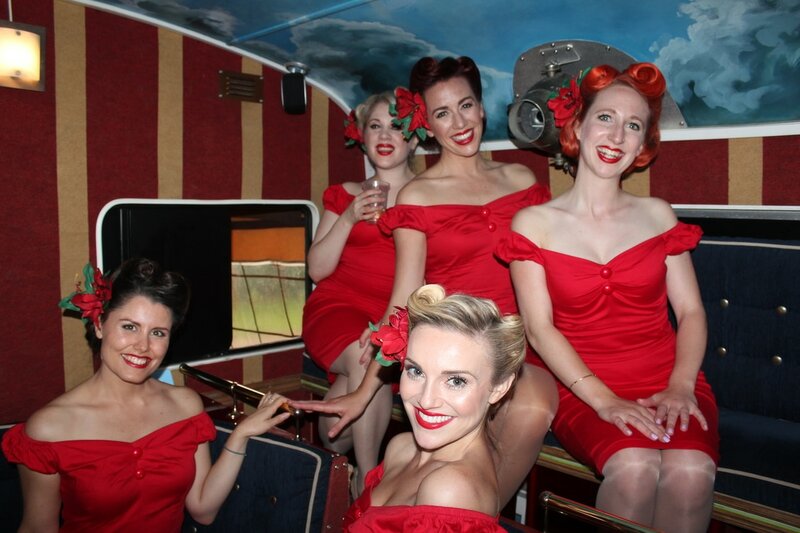 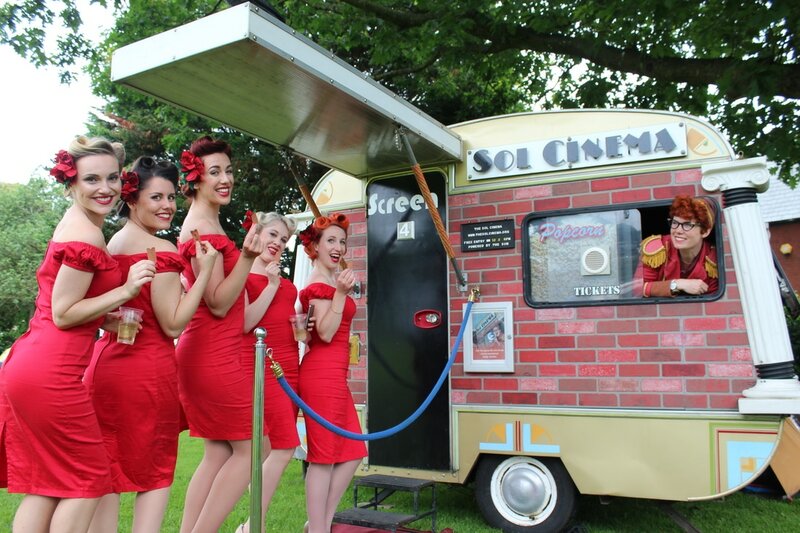 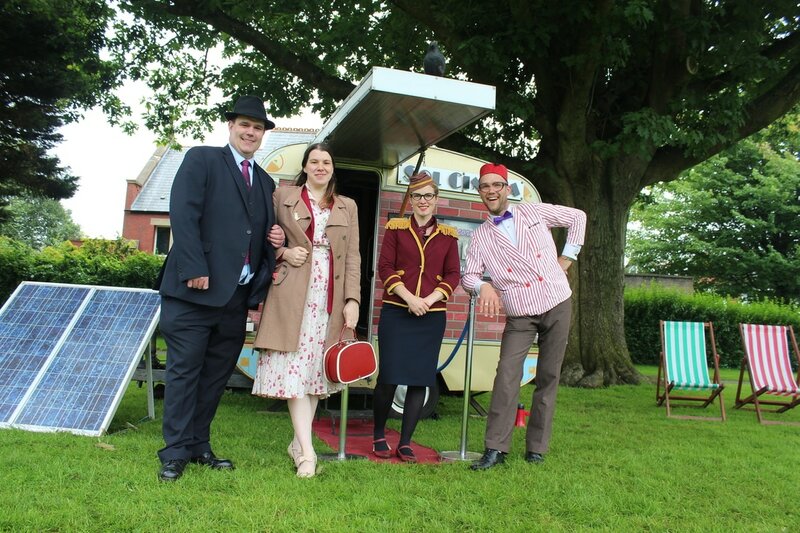 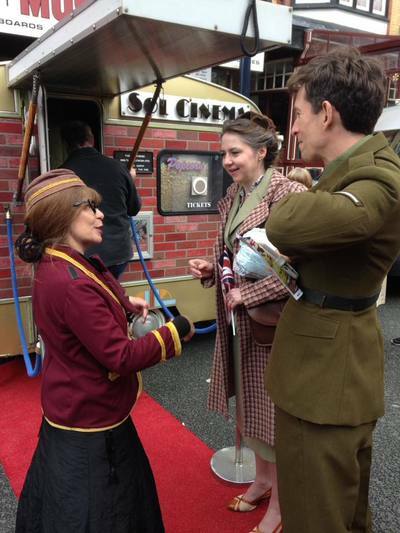 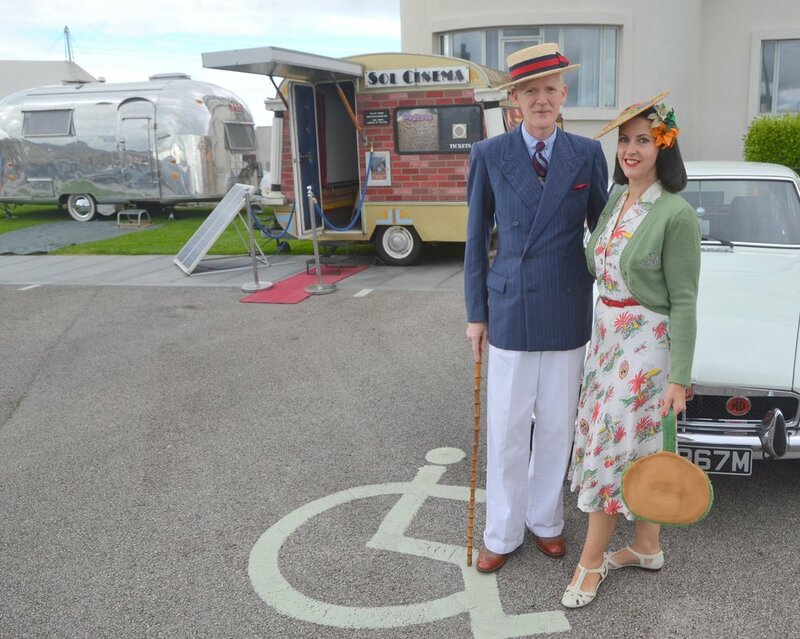 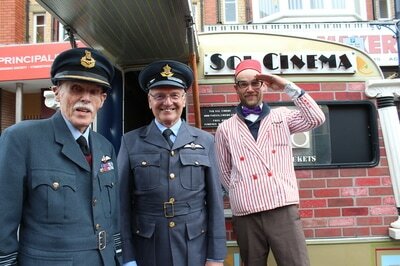 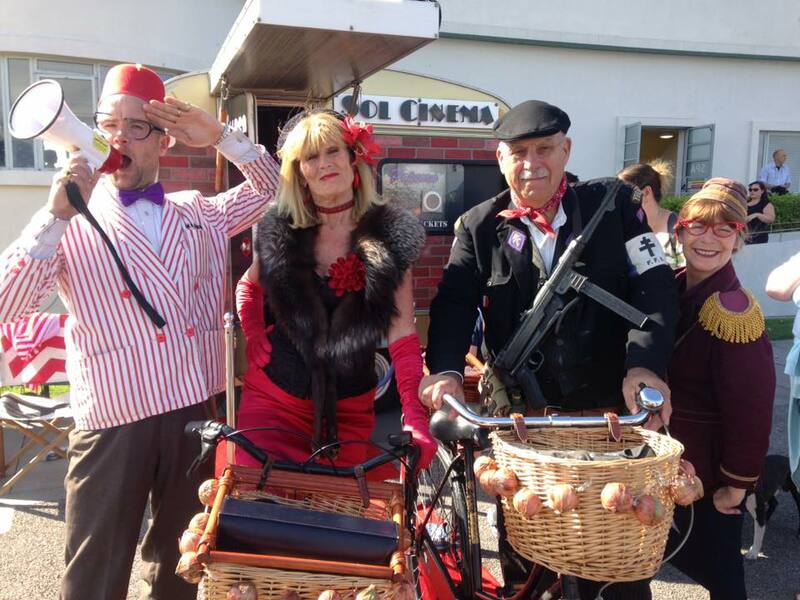 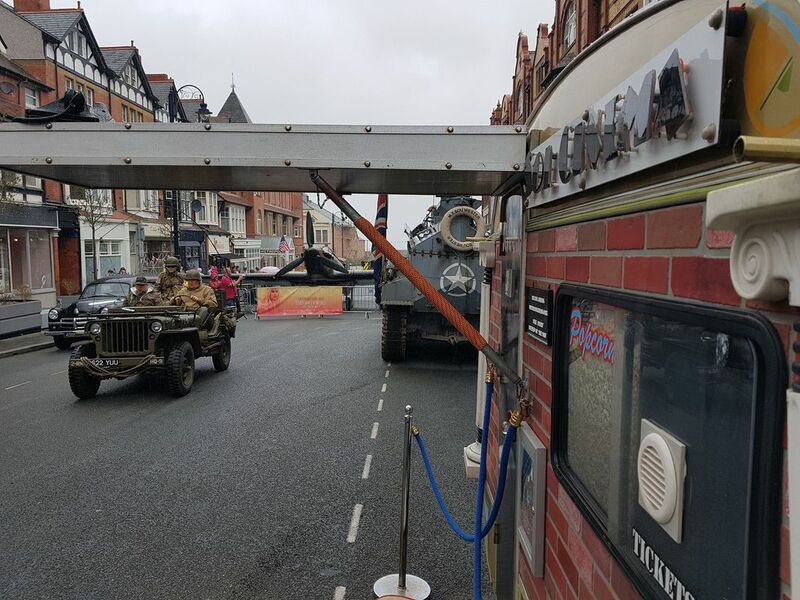 Sol Cinema has performed at vintage events all over the UK. We designed the interior to compliment the 1940's era. Our performers uniforms reflect the war time design too. 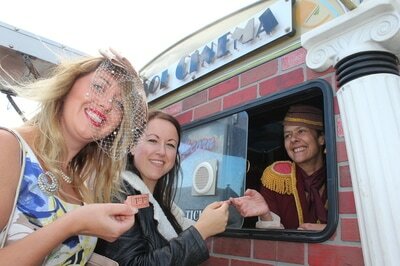 We can show vintage movies and entertain your guests.